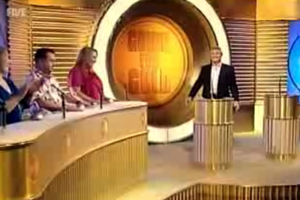 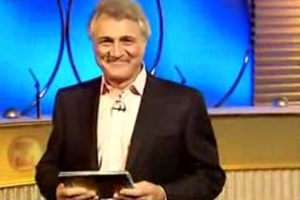 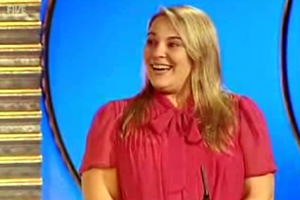 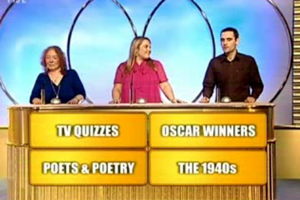 I know the my Going For Gold week is over, but I failed to mention about one other good thing about the game show and that is the theme tune itself! 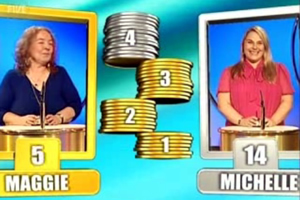 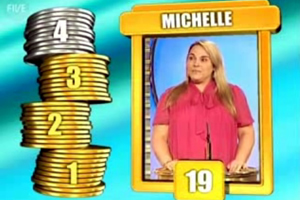 So to complete the Going For Gold story, here is some information about the theme tune feature on the game show. 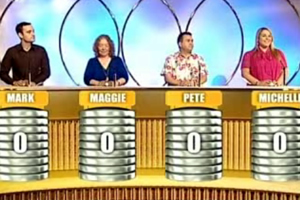 This is a short version of the full tune and only once has the full length version been ever played and that was during a clips compilation of the semi-final rounds in series one featured on BBC One. 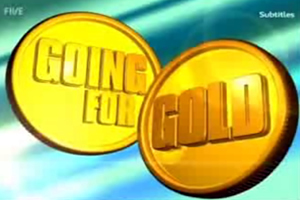 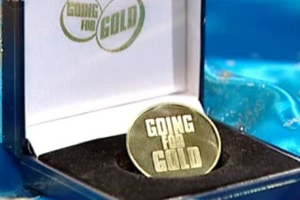 The new series of Going For Gold features a slightly modern version of the theme tune but sung by the original artist, Sandy McLelland. 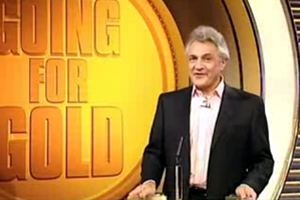 Once again folks, I apologise for missing this important article out from the Going For Gold week nearly two weeks ago and ten days after the launch of the new series…but never mind, it is now here for you to read!